Jorge Branco is a 7th-12th grade history teacher in Portugal! 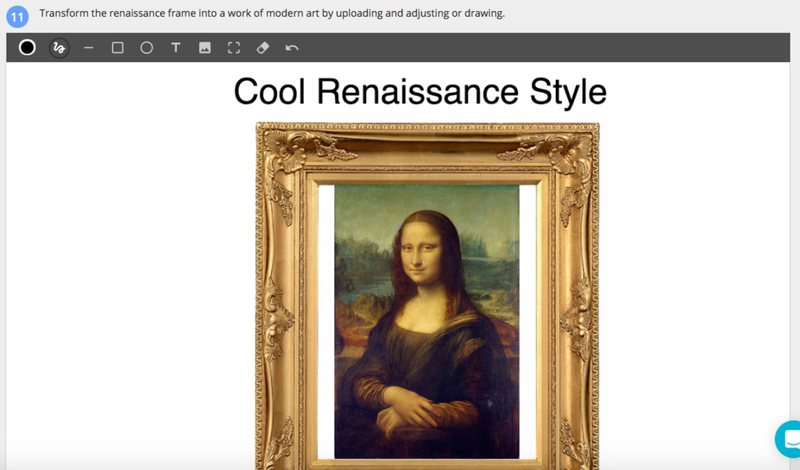 When we met with him and two other Formative Educators, he shared how he used Formative to assess student understanding and analysis of famous Renaissance artwork! Here's the share codes for Jorge's two formatives (TVSNLQ, TONPQL) so you can get your own copy of it in our new version. In case you don't have access to our new version, message us over the site and we'll get you setup! How can you apply Jorge's use of images to the creation of your own formatives?